EVO Payments, Inc.- Global Home | EVO Payments, Inc. Welcome to EVO Payments, Inc.
EVO provides payment solutions around the globe. To get started, use the drop-down to find your region. Or learn more about our company below. Reach more customers. Earn more revenue. We support the success of our merchants, agents, partners, and developers with global processing solutions, world-class merchant services, and integrated payment APIs. EVO resources, combined with competitive pricing and exceptional customer support, enable our partners to cultivate more business opportunities for a healthier bottom line. Processing over $100 BILLION in transaction volume annually. Facilitating card acceptance for over 550,000 BUSINESSES globally. Providing integrated payment solutions through EVO Snap*. EVO’s success is founded on building and nurturing strategic partnerships across the globe. We provide our valued channel partners a clear path to profitability – and the innovative tools, exceptional support, and industry expertise they need to get there. Our partnerships with ISVs enhance EVO’s value proposition by accelerating payments innovation to drive faster, more secure payment solutions. We’re at the forefront of integrated payment technologies that make fast, reliable processing more efficient and cost effective for our valued merchants of all types and sizes. EVO helps banks and credit unions strengthen commercial relationships, attract new merchant customers, maximize retention, and drive revenue. EVO product and service offerings help our partners differentiate themselves in the marketplace to generate sales and grow their business. Value-added resellers leverage EVO’s scalable technology and wealth of resources to deliver best-in-class payment solutions to their merchant customers. 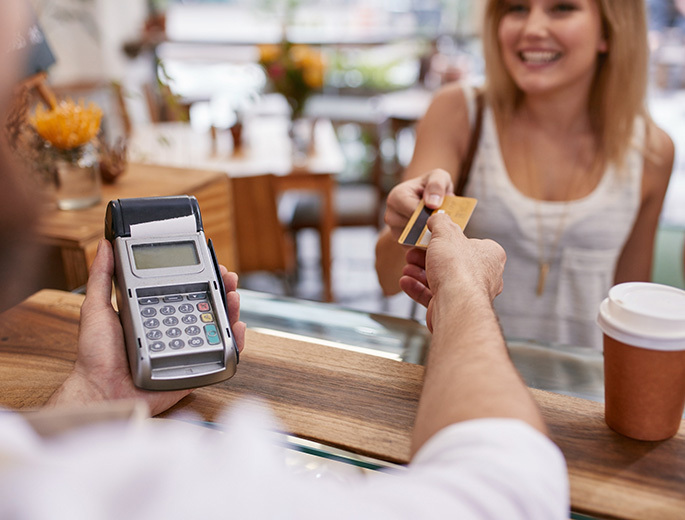 Federal, state, and local municipalities depend on EVO for secure, easy-to-use payment processing solutions, including cost-effective Level II and Level III transactions. EVO Payments, Inc. (NASDAQ: EVOP) (“EVO” or the “Company”) today announced its fourth quarter and year-end 2018 financial results. We are dedicated to ensuring the success of our partners, customers and employees. 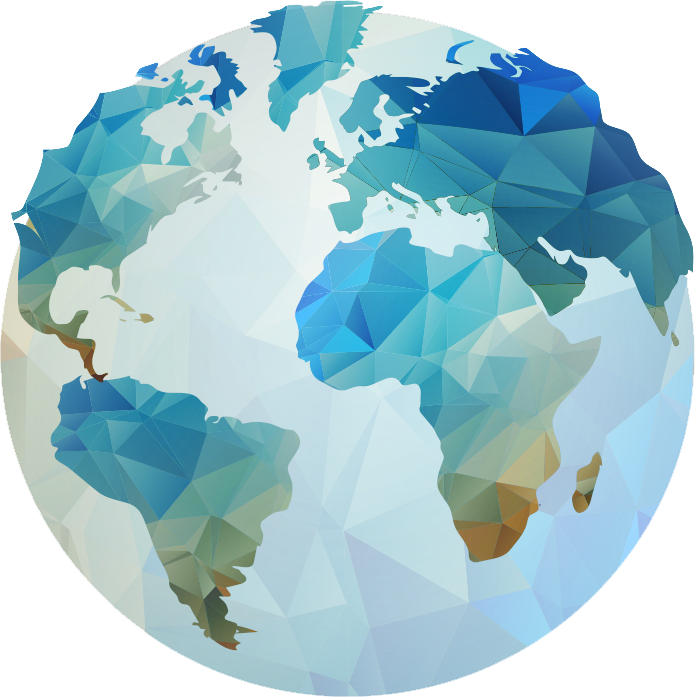 We strive to be the provider of choice in the international markets we serve by adapting our products and services to meet the unique needs of our customers across the globe. Continuously extending our global footprint. EVO was founded in the U.S. as a national independent sales organization in 1989. 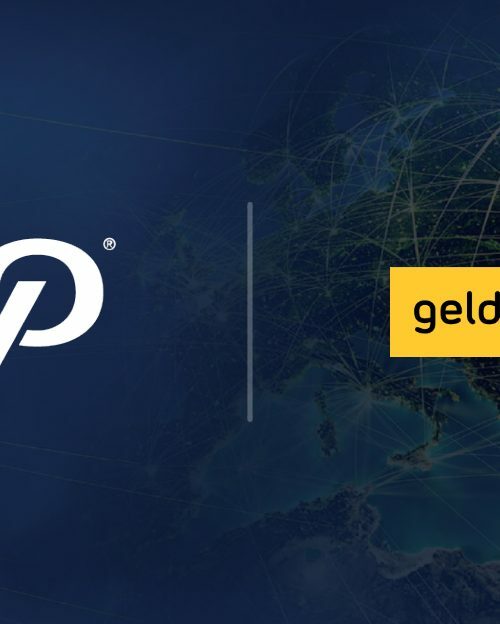 With business activities in 50 markets and 130 currencies around the world, we are now among the largest fully integrated merchant acquirer and payment processors in the world. As our name reflects, we are a global company invested in continuing to develop our international footprint. EVO is led by a management team with substantial operational experience and a proven track record. EVO supports merchants globally and across all points of interaction through a single integration. Easily and securely integrate EVO’s feature-rich software for fast acceptance of in-store, online, and mobile payments.